While xAPI makes SCORM look like ancient history by comparison, it does have its limitations. Despite the vast amounts of data it’s capable of capturing, it needs structure to determine what content should be contained in an LMS. This is where things get exciting. Now, with the help of cmi5, xAPI just became even more powerful. Welcome to the world of "computer managed instruction", also known as “CMI”. This all-new specification for e-learning bridges the gap between the LMS and the LRS (learning record store). That means with cmi5, you get the best of both worlds: the structure of SCORM and the powerful tracking capabilities of xAPI. Think about it this way: xAPI may give you mountains of valuable data to work with. Yet, without an effective means of plugging this data into your LMS, it’s basically like having a shiny new sports car with no gas in the tank. cmi5 gets xAPI on the road. As with SCORM, cmi5-compliant content is deliverable via any learning management system. But cmi5 takes things much further. Where SCORM was only capable of recording specific types of data, cmi5 gives you far greater flexibility. Now, you can track basically anything you want. All the data you capture is then stored in an LRS, together with all the data captured by xAPI. The end result is that cmi5 is giving a new dimension to LMSs, making them an even more valid e-learning tool than ever. How is cmi5 different from SCORM? cmi5 was designed using xAPI for the latest generation of e-learning. That makes it much more lightweight, efficient and scalable than SCORM. It’s also independent of platforms and browsers, so it’s ideal for use on mobile devices. Basically, since SCORM predates the smartphone era, it really doesn’t stand a chance against the greatly advanced technology of cmi5. In so many ways, cmi5 picks up where SCORM left off. The main benefit is the simplified model for tracking data. Since cmi5 is much easier to implement, content creators no longer have to worry about compatibility issues between their learning units and LMS. As its name suggests, cmi5 creates a seamless, computer-managed experience. SCORM was an ideal solution for sharing content among users confined to specific geographic locations. It specified that all content must be hosted along with the LMS on the same domain. But what happens when you want to provide content to learners eight time zones away? cmi5 is truly the global solution, enabling you to import course structures onto the LMS while the content itself is hosted somewhere else. 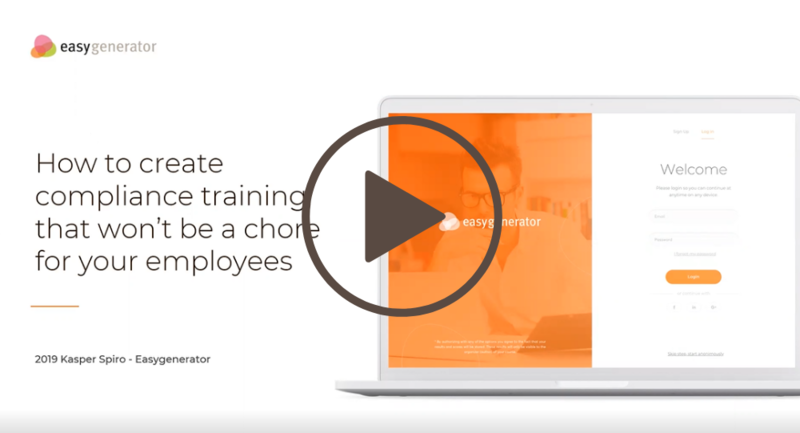 Now, all you need is a content delivery network, and your learners have hassle-free access to learning content from anywhere in the world.